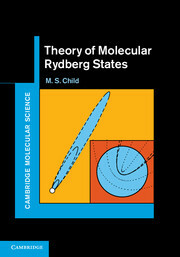 Molecular Rydberg states have many unusual properties, lending themselves to a diverse range of experimental applications. 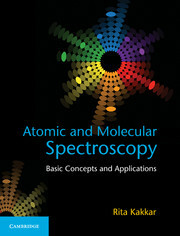 This book is designed to unravel the mysteries of molecular Rydberg states that lie beyond the scope of accepted spectroscopic theories. 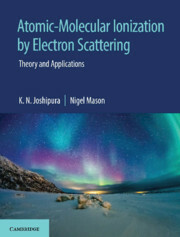 It is the first single-authored text to focus on the application of multi-channel quantum defect theory (MQDT) and ab initio theory to this special class of molecular systems, introducing readers to novel theoretical techniques. 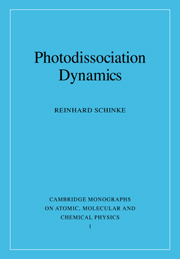 The scattering techniques of MQDT are examined, along with a unified description of bound states and fragmentation dynamics. 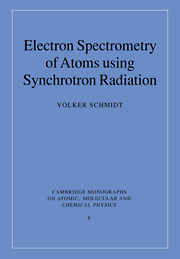 Connections with established spectroscopic theory are also described. 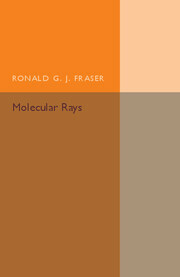 The book concludes with an account of the spherical tensor and density matrix theories required for the interpretation of multi-photon experiments. While the main text focuses on physical principles and experimental applications, appendices are used to handle advanced mathematical detail. 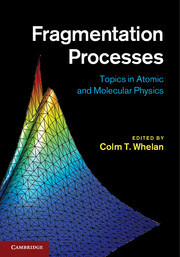 This is a valuable resource for researchers in chemical, atomic and molecular physics. 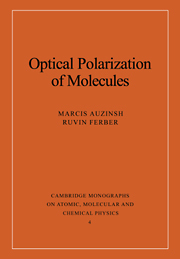 Mark Child is a distinguished theoretical chemist and internationally recognised authority on quantum defect theory and its applications to molecular systems. He was Coulson Professor of Theoretical Chemistry at the University of Oxford, a post from which he recently retired.